A power plant in Cheshire, Ohio, Aug. 21, 2018. A new study in the journal Environmental Science & Technology Letters found that outdoor air pollution reduces the average life expectancy at birth by one year, worldwide. Air pollution is shaving months — and in some cases more than a year — off your life expectancy, depending on where you live, according to a study published Wednesday. Worldwide, outdoor air pollution reduces the average life expectancy at birth by one year. The effect is much more pronounced in some countries: It cuts the average Egyptian’s life span by 1.9 years and the average Indian’s by 1.5 years. In Russia, it’s around nine months. For the United States, it’s less, currently reducing the life expectancy of an American born today by a little more than four months on average. 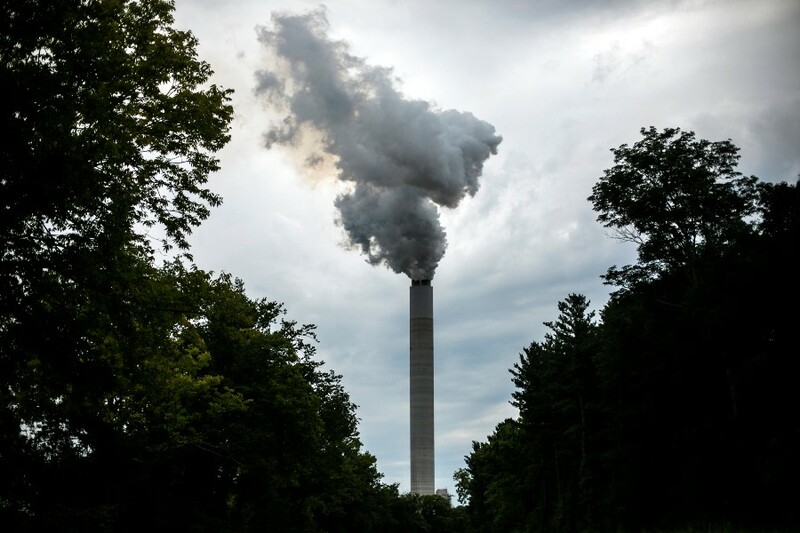 Those findings come as the Trump administration is proposing a loosening of pollution controls from coal-fired power plants. The administration proposal, issued by the Environmental Protection Agency this week, would replace the Obama-era Clean Power Plan, which aimed to steer the energy sector away from coal and toward cleaner energy sources. By the EPA’s own calculations, the Trump administration’s plan could lead to up to 1,400 premature deaths annually. The study, in the journal Environmental Science & Technology Letters, took into account measurements of outdoor, or ambient, air pollution. It gathered data from previous studies that used satellites and ground-based pollution meters to calculate levels of ambient fine particulate matter, known as PM 2.5. That kind of pollutant can come from a variety of sources, including coal-fired power plants, truck tailpipes, wildfires and dust storms. The researchers then calculated the impact of that pollution on the life span of a person born today. The sources of PM 2.5 pollution and greenhouse gas emissions are often “tightly linked,” Apte added, meaning that moving to cleaner sources of energy can also deliver quick dividends for public health.